Same Day Service Central a/c and heating services and repairs. 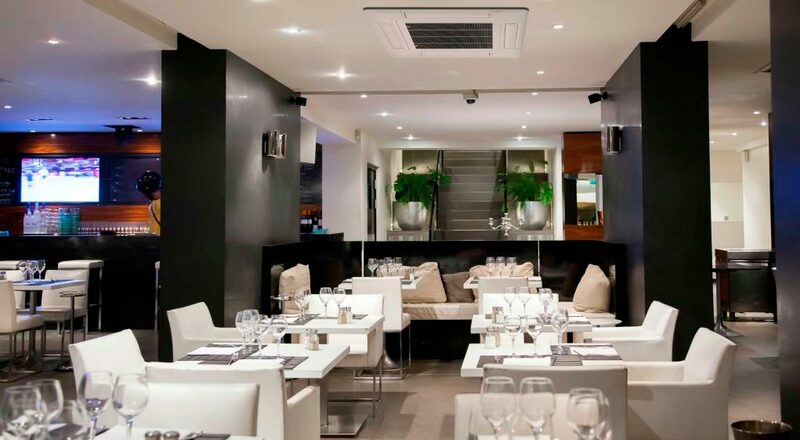 Installation for Residential and Commercial systems. A/C maintenance, HVAC Maintenance. 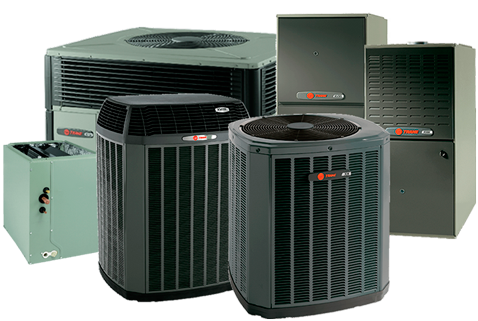 Air Conditioning and Refrigeration Services in all South Florida. Same day service installation, fast response. 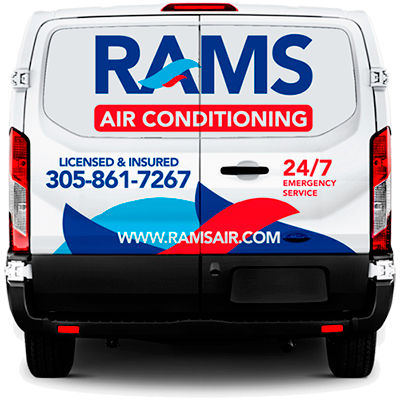 When you choose Rams Air Conditioning, you are joining the millions of other people who experienced our services and made Rams Air Conditioning their number one choice for services. We show our dedication to giving excellent customer service and satisfaction through our work. 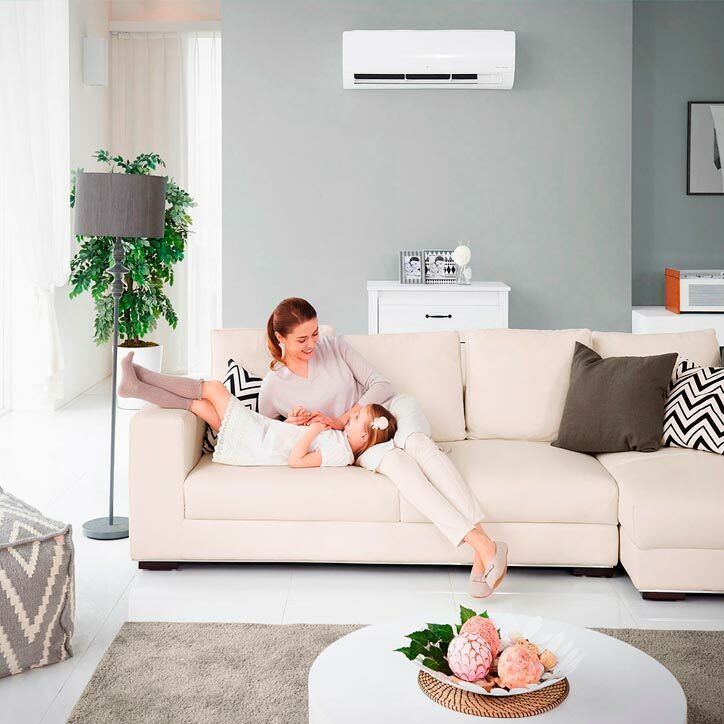 MiniSplits AC using a world leader in AC systems.